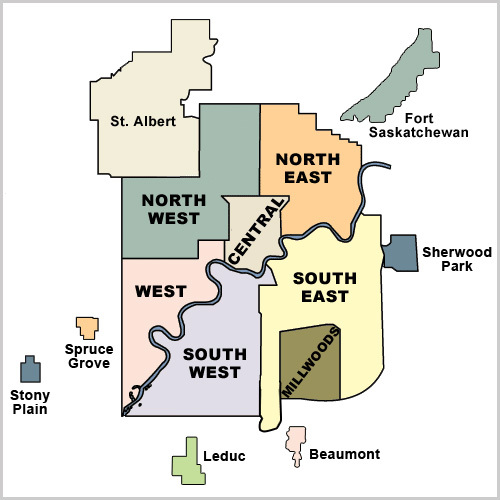 You can start your home search by choosing Edmonton homes on sale in a specific community on the map. Or, use our menu on the left-hand side for a more extensive list of neighborhoods. Discover the » Most Advanced Real Estate Search Tools « on the market in order to customize your search parameters to match your specific needs. 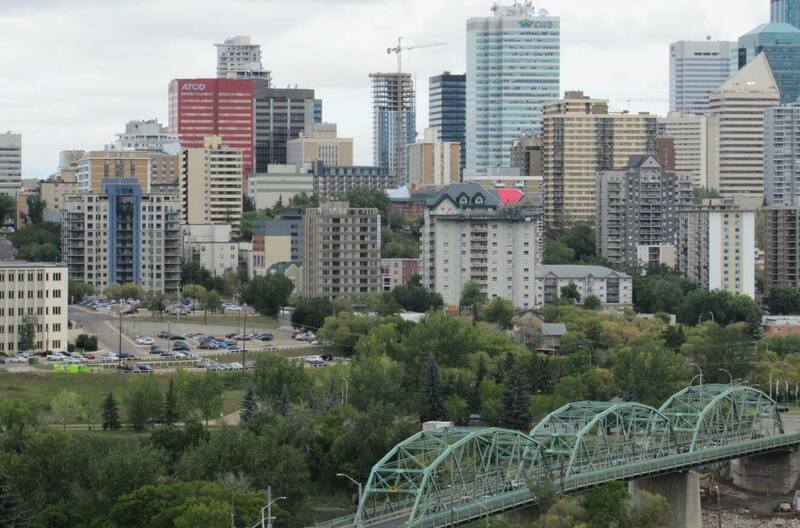 Regardless of where in Edmonton or the surrounding areas you are looking, Edmontonhomesonsale.com can make your Edmonton Real Estate search quick and easy! With advanced real estate search technology, you have access to all MLS Edmonton Listings and the convenience of customizable MLS search criteria. Being able to save your favorite home listings and utilize a customizable real estate map search, are just a few of the benefits of using Edmontonhomesonsale.com for your real estate needs. Shopping for Real Estate Edmonton can be stressful, but it doesn’t have to be. Edmontonhomesonsale.com is the best real estate resource center for buyers and sellers. Whether you are interested in Edmonton condos, houses for sale in Edmonton, new construction or townhomes, we can help. We believe your time is precious and nothing is more painful than browsing classified ads when you want to buy a house. With this innovative site, you save time and patience by being able to access Edmonton real estate listings in one, user-friendly place. Our mission is to help you succeed in the Edmonton real estate market. We encourage you to take advantage of our free website to help you find the home of your dreams – or even your starter home. If you have any questions about any Edmonton Property, MLS Listings, current market, our services or the website, please contact our Remax Edmonton Real Estate Team. No question is too minor, helping you understand your options is our business, and we love our business. Whether you are buying a house or looking to Sell Home, walking away from that transaction should be satisfying and triumphant, let us be a part of your success, today! Brintnell Edmonton Monthly Statistics April 19 - 2019. Lowest price MLS listing in Brintnell is $275,000 for the Townhouse condo 2 Storey with fully finished basement with 3 bedrooms and 2.5 bathrooms asking 239.66 per sq feet and Highest Listing Price is $695,000 for the fully finished 2 two story house with 6 Bedrooms and 3.5 bathrooms 2569 sq feet with double attached garage asking $270 per sq feet. Average List price is $409,853. Average Listing days in Beverly Heights is 65 days. April 19, 2019, Edmonton new listings rose to 6338. 58 New Listings came into the market. 16 got price changed and 6 MLS listings reported sold.